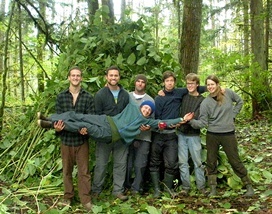 Welcome to the January 2013 eNewsletter from Alderleaf Wilderness College! 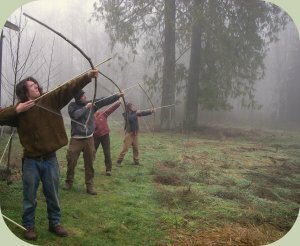 Become certified in both wilderness first aid and CPR at this information-packed, 3-day course (Friday Feb 15th to Sunday Feb 17). 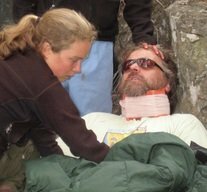 This standard Wilderness First Aid Training Course (WFA) is designed to introduce you to the concepts of medical care in a wilderness setting. 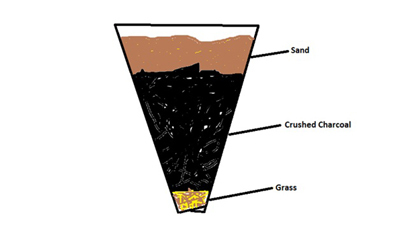 The certifications are recognized by other wilderness medicine providers, insurance companies, guide licensing boards nationwide, and numerous organizations such as the American Camping Association and Boy Scouts of America. Join us for a course this year. Sign up well ahead of time to receive the early registration discount!